Whether a resident or a visitor of Los Angeles, you are probably aware of the vastness of the dating scene: You can literally do anything. But when it comes to impressing that special someone, doing just anything doesn’t cut it. A great date combines something beautiful to look at, smart to talk about, scenery to photograph, and delectables to eat or drink. 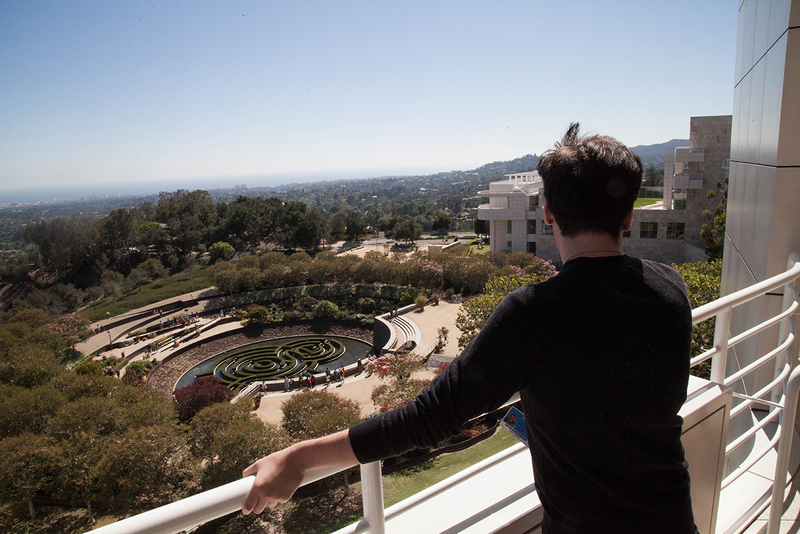 Let us humbly suggest the Getty Center. Here are our best tips for what to see, do, and photograph while you’re here. 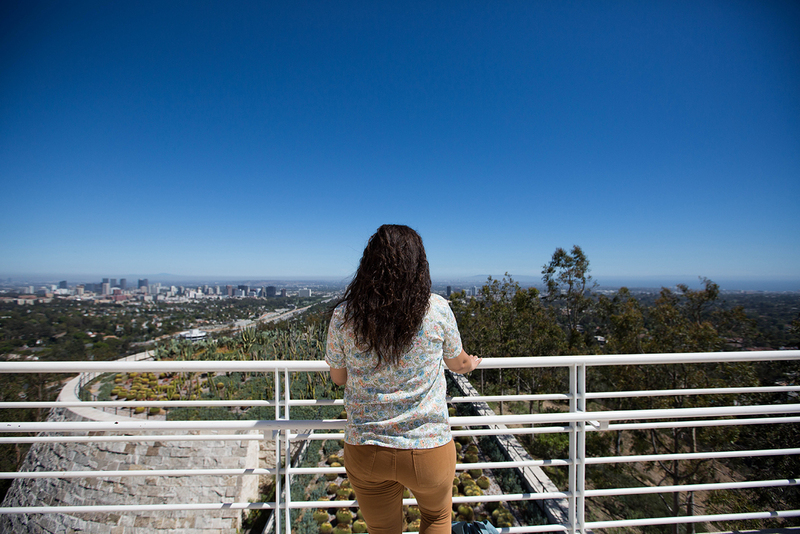 Admission to the Getty Center is free, and you don’t need a ticket or reservation. That’s right, F-R-E-E. Parking is $15 per car, but $10 after 3 p.m. To make your visit totally free, take the Metro bus, which stops right outside the main gate. 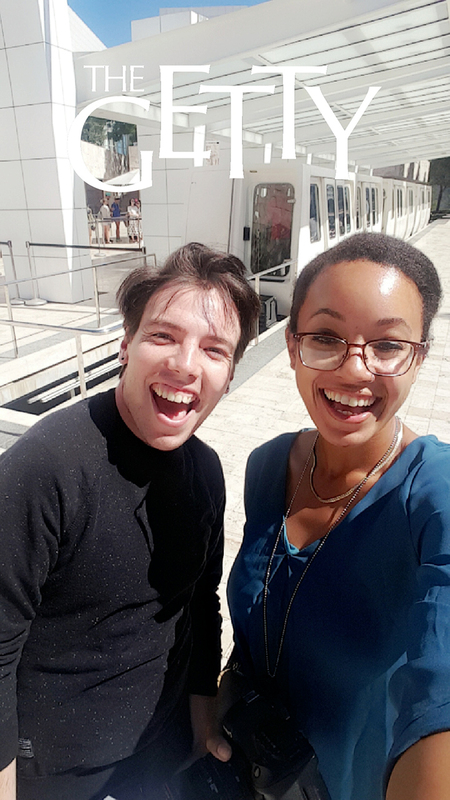 The Getty’s galleries are home to hundreds of paintings and sculptures depicting drama, love, betrayal, joy, and every other emotion. Find your favorite and talk about how it makes you feel. 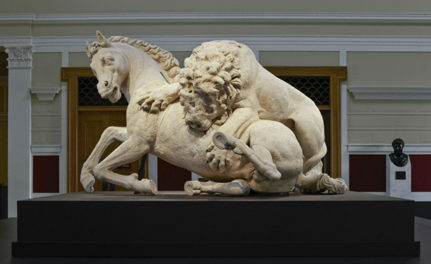 Insider tip: There’s a Sketching Gallery where couples can study and recreate various types of sculptures and paintings. Easels and materials for sketching are provided free. Just bring your talent. 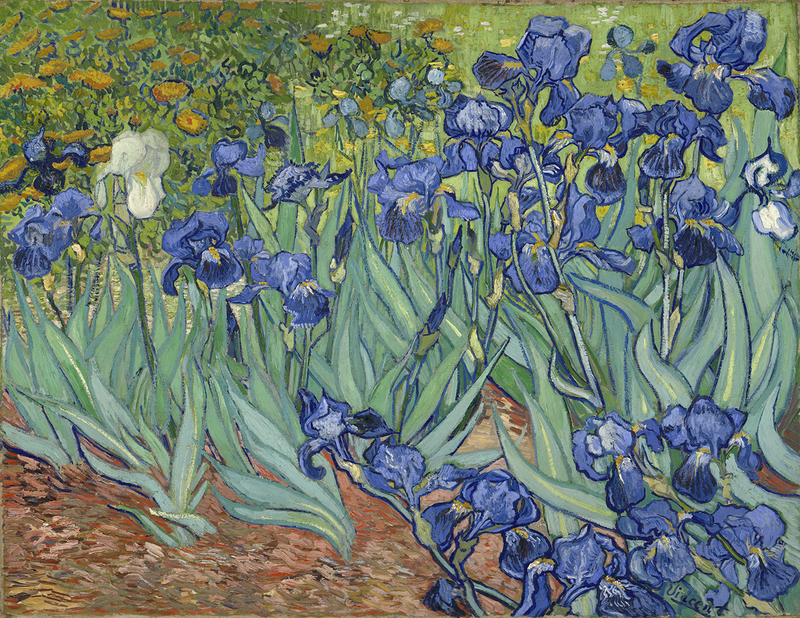 Vincent van Gogh’s Irises is one of the most beloved paintings at the Getty Center. The story is a fascinating and sad one: Van Gogh painted it while living in a mental institution housed in a medieval monastery in southern France; his room looked out on the monastery garden. Though Van Gogh experienced periods of crippling illness, he nonetheless created 150 paintings over the course of his year-long stay in the hospital. Pro tip: Debate this—Why is there only one white flower? What does the flower mean? 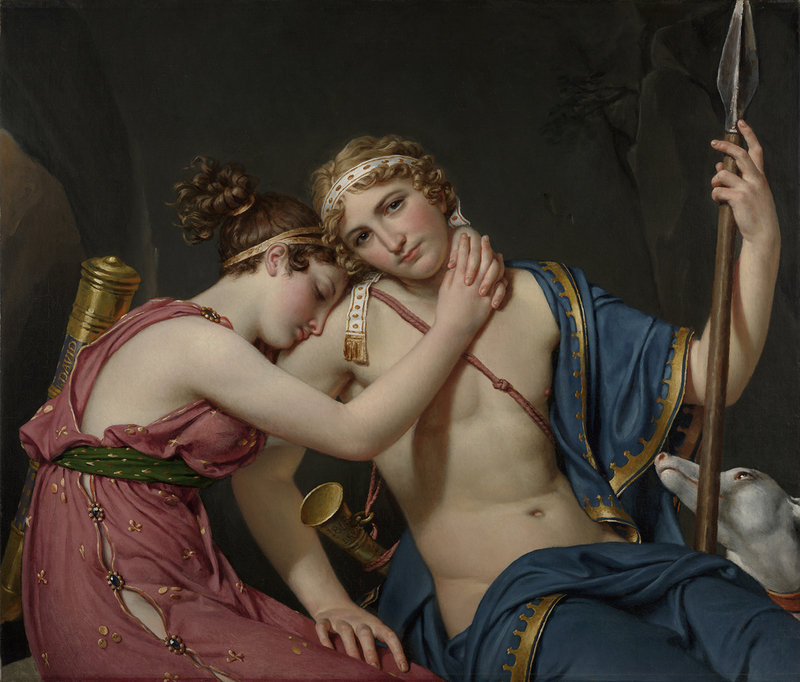 Before your visit, you can study up on art history with our online collection and other free resources. 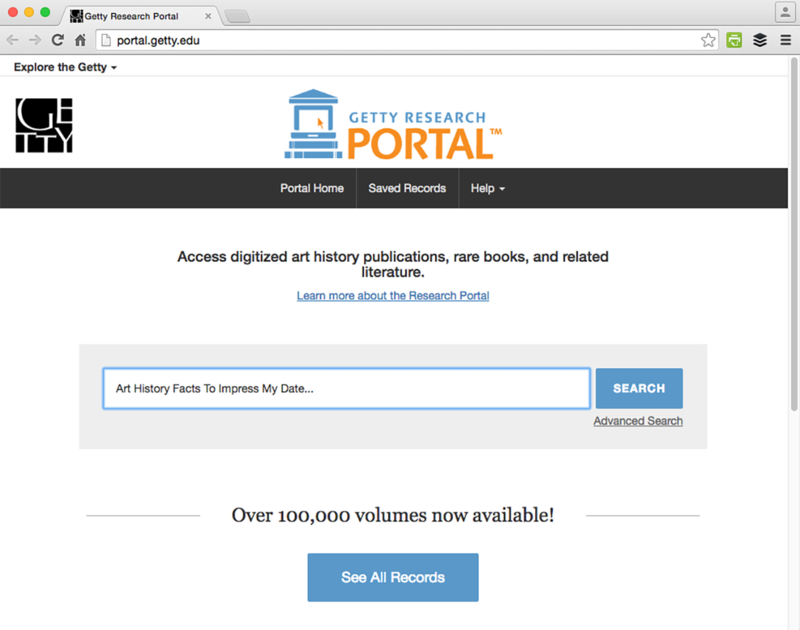 One of these is the Getty Research Portal, which offers free digital access to centuries of art history books, such as exhibition catalogues. Woo your date with sophisticated facts about artists and art history. If you find yourself in need of a little pick-me-up (or a moment to go over your impressive art history notes…), visit one of our coffee carts for coffee, tea, soda, beer, or snacks. 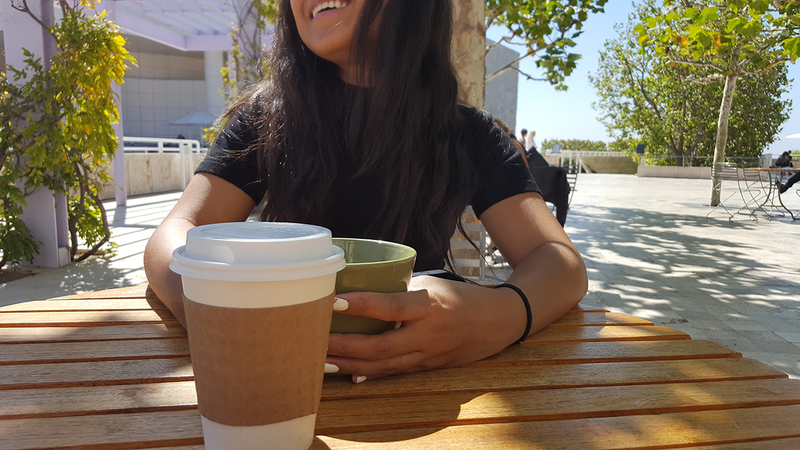 There is outdoor seating all around the Getty Center campus, so you can create your own intimate café setting. Pro tip: Take your drinks and snacks, and find a chair, bench, or square of lawn in the Central Garden. This is the more intimate alternative to sitting in the courtyard with your date. 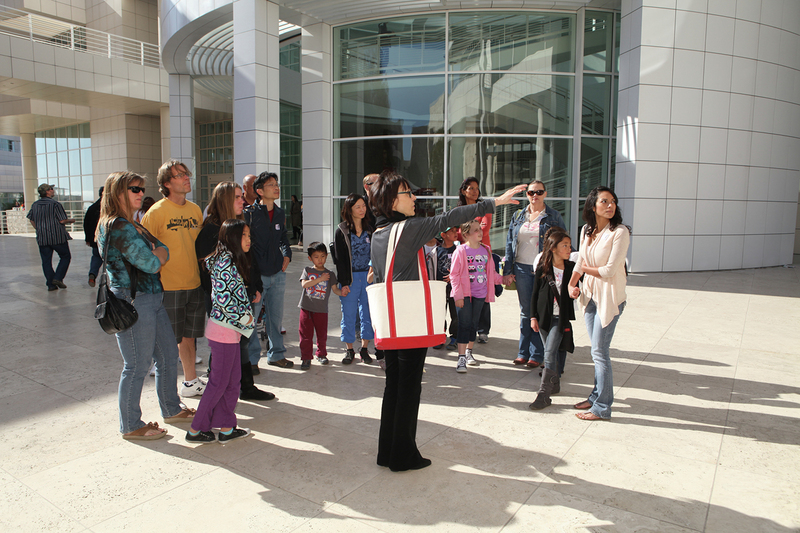 Art lovers (and likers) can take informative free tours of the architecture, gardens, and collection, which are provided hourly. Gain more insightful information to discuss on the next date—or dinner with the parents. 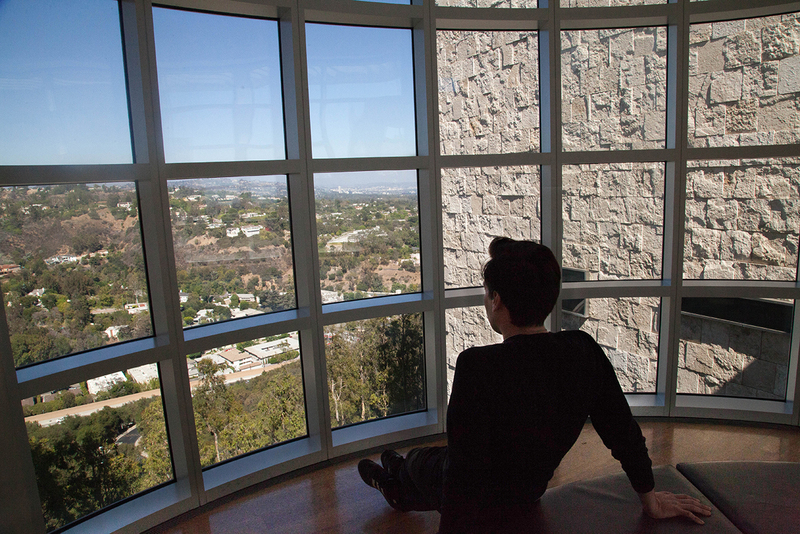 Surrounding each gallery pavilion are breathtaking views of Los Angeles and the Pacific Ocean. These vantage points are ideal for observing sunsets, spotting L.A. landmarks, and spying rush-hour traffic along the 405. Listen to the distant tune of honking as you gaze into the eyes of your date. 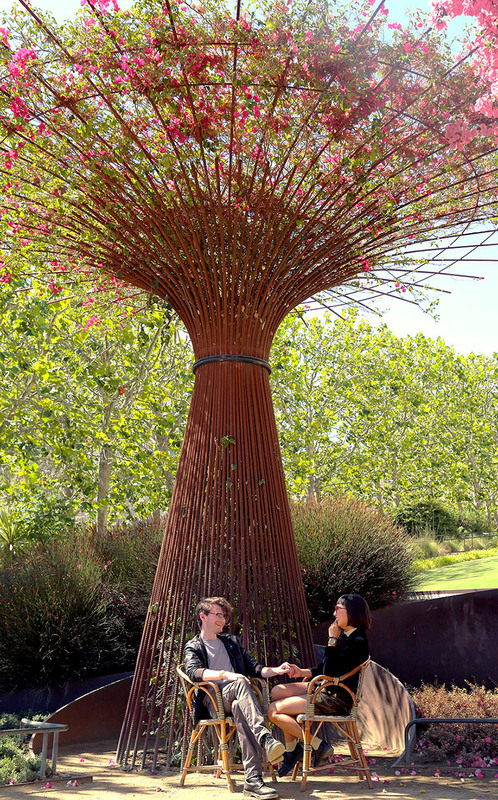 The Central Garden, a living sculpture designed by artist Robert Irwin, is renowned for its beauty and tranquility. 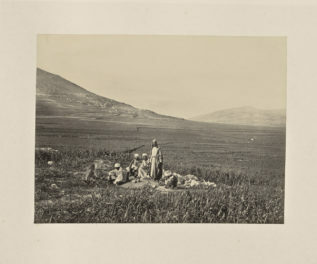 Plan a romantic picnic for two: Bring a blanket, some shareable snacks, and plenty of time to spend relaxing together. 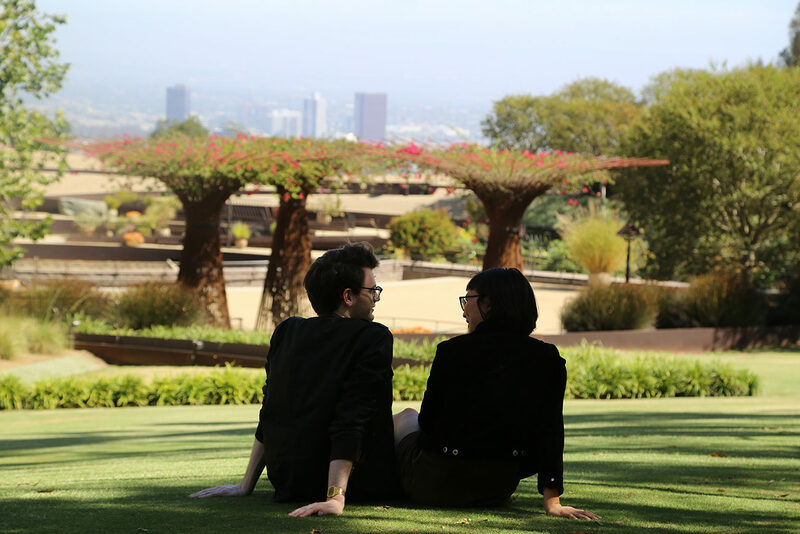 If packing a meal for your date is too intimidating, the Getty Center has a café with a variety of food options, including tacos, pizza, pho, and salads. 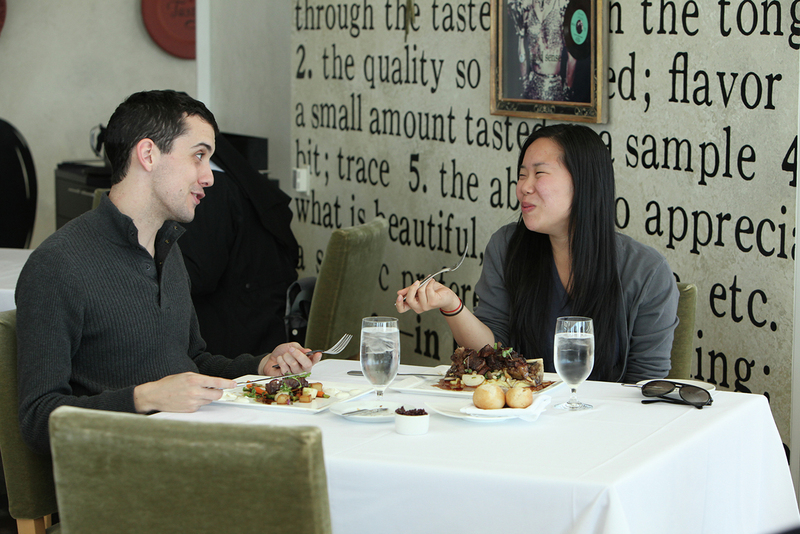 Or splurge on the fine-dining Restaurant, where you can share an elegant meal overlooking the Santa Monica Mountains. After indulging in your meal, take a stylish stroll through the Central Garden together. The gardens are a perfect place to unwind and get lost in the beauty of it all. 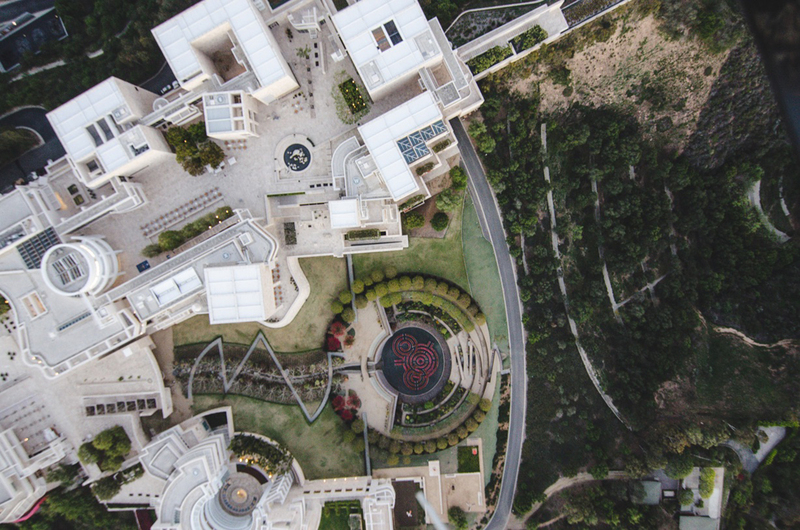 The unique architecture at the Getty Center, designed by Richard Meier, blends long curvilinear forms and sharp edges. Square panels of travertine and metal give the outdoor spaces and walls a gorgeous gridlike effect. 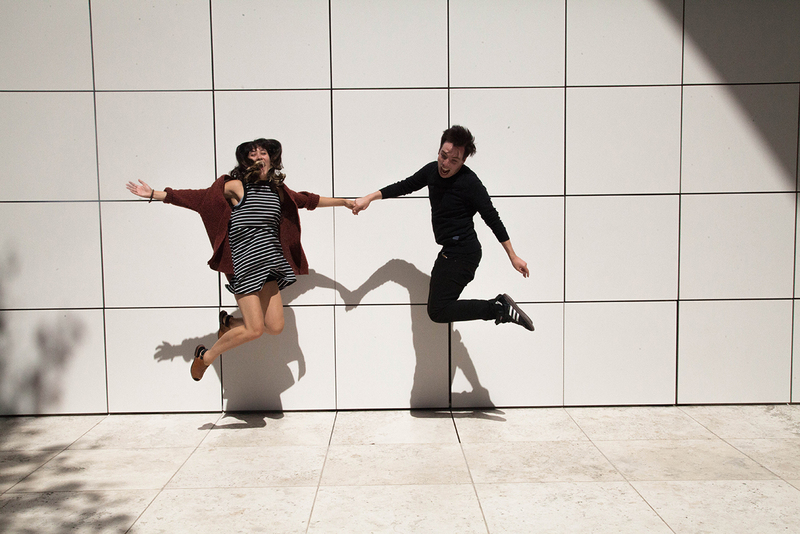 (Opposites attract in love and in art.) Team up to spot and photograph the buildings’ shapes silhouetted against the blue sky. 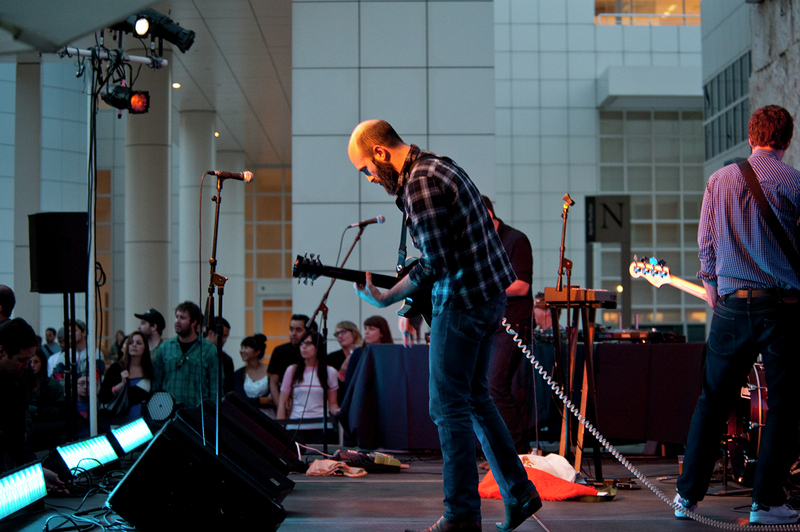 The Getty provides free music and performance series throughout the year. Music moves outdoors during the summer—experience it along with drinks and a relaxing atmosphere. You might even discover your new favorite band! Check out our Getty360 calendar for all upcoming events. 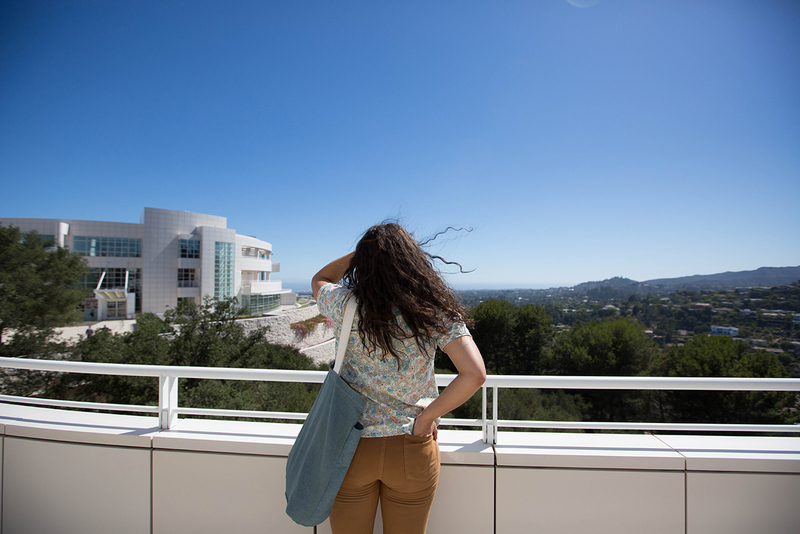 At the end of your venture to the Getty, you can take a romantic walk back down to the parking garage, Uber pickup lane, or bus stop. Keep your eyes peeled, you might see some deer along the way! 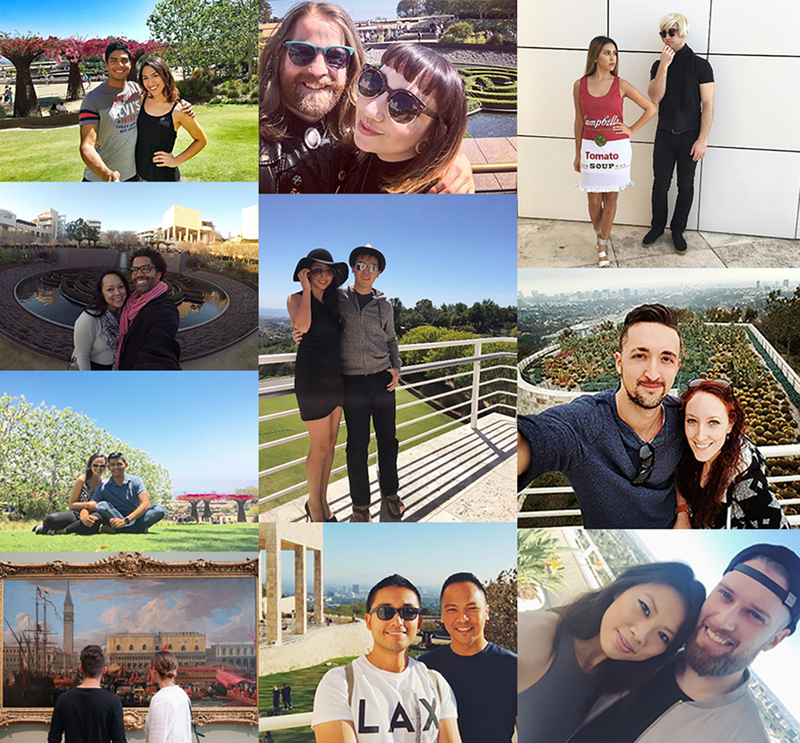 After saving all of your art favorites, food selfies, usies, and plant shots, you can archive your “date at the Getty” and know you have created memories that will last forever!